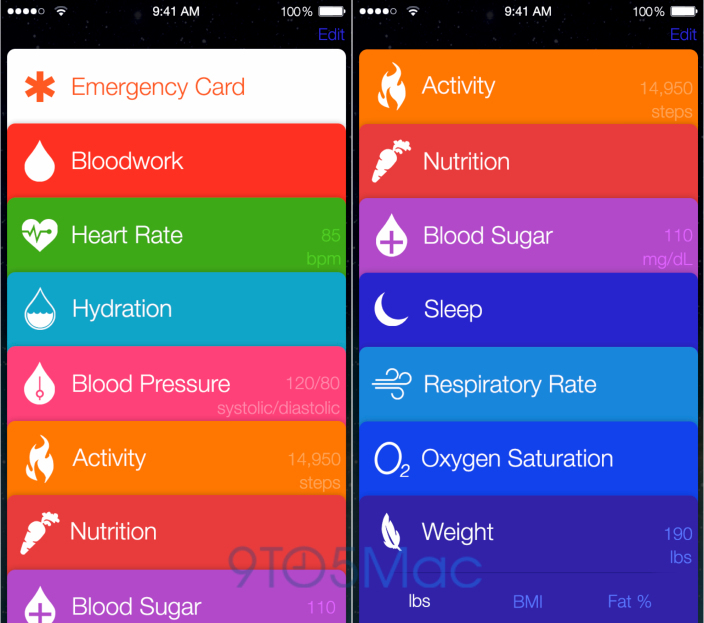 Will Healthbook/Passbook be a New UI Paradigm in iOS 8? 9to5Mac reports this morning on mocked up screenshots of what Healthbook might look like. Healthbook is the new health & fitness tracking app that is said to be in iOS 8. Apple already makes the Passbook app, which has a very similar card interface.